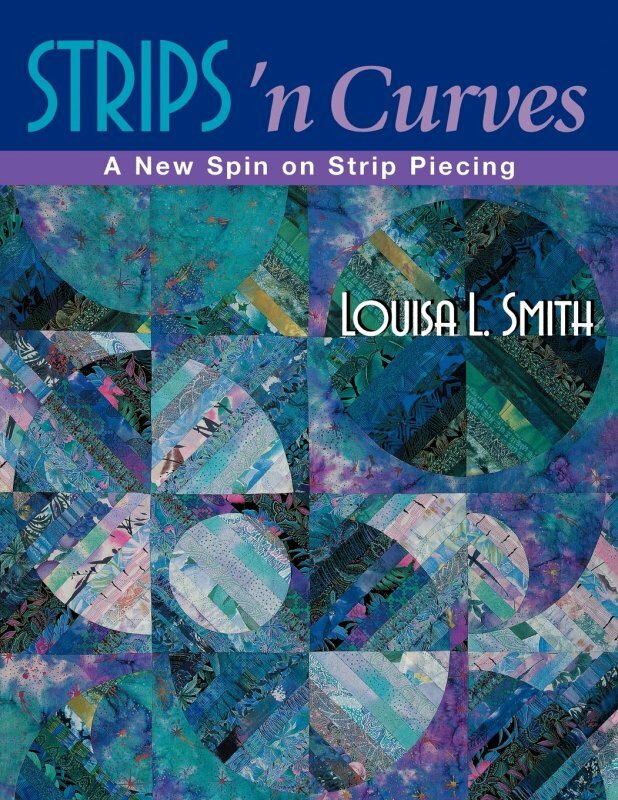 Get ready for Louisa Smith's innovative new quiltmaking technique, and see basic strip piecing in a whole new way. The combination of straight lines and gentle curves creates zingy but easy-to-make quilts. You will be hooked before you know it! 3 complete quilt projects to lead you from beginner through advanced levels. Learn to choose colors and lay out blocks to give your quilt drama and contrast. Create one-of-a-kind quilts that look complicated but are simple to construct.